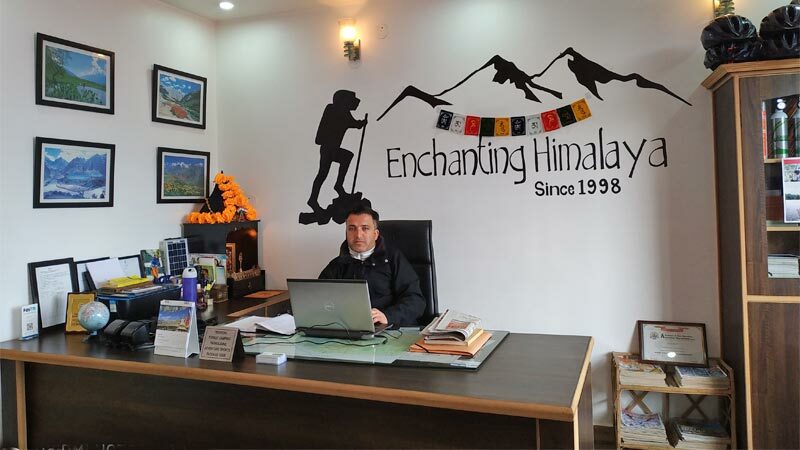 Enchanting Himalaya Adventures & Tours, is a adventure and tour / travel agency in Dharamshala offering highly professional and satisfactory services and assistance to all your travel related needs right from air ticketing, bus bookings, train reservations, Himachal travel and tour packages, trekking to all passes and peaks of Himachal and Hotel bookings. 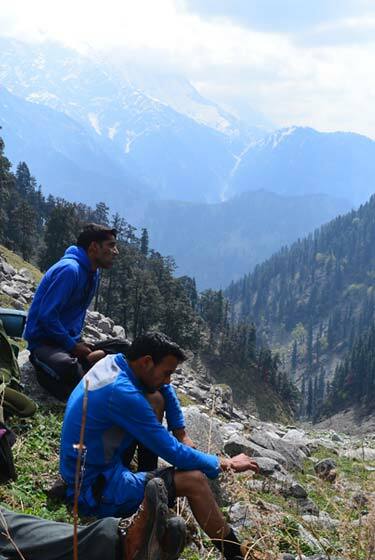 Based in the magnificent hills of Mcleodganj, at Dharamshala, Himachal Pradesh, we believe in purity and punctuality. 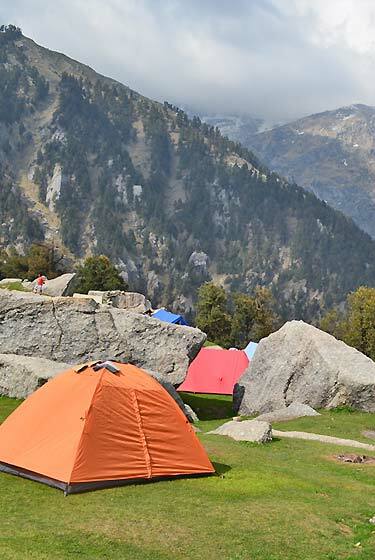 Enchanting Himalaya Adventures & Tours is a well recognized, Government of Himachal Pradesh registered Tour and Travel organization in Dharamshala run by a very friendly and experienced team of travel personnel lead by a very promising professional Madan Lalhal since year 1998. Mr. Kewal Pathania : Manager Operation. Mcleodganj is beautful and most sort after tourit destination at Dharamshala, Himachal Pradesh, India (North). 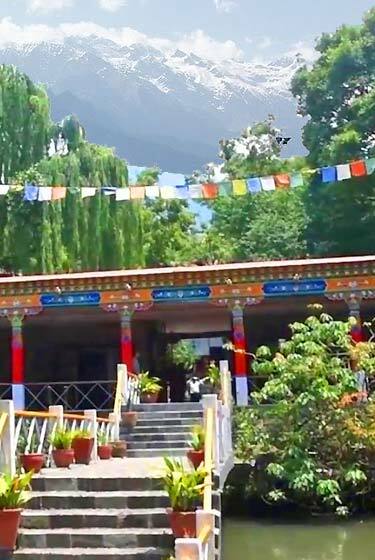 Mcleodganj is liked for it's peaceful atmosphere, temperate climate, scenic landscapes, deep forests, snowclad mountain peaks and also for being the settlement of exiled Tibetans. This places is the official residence of His Holiness The 14th Dalai Lama of Tibet. 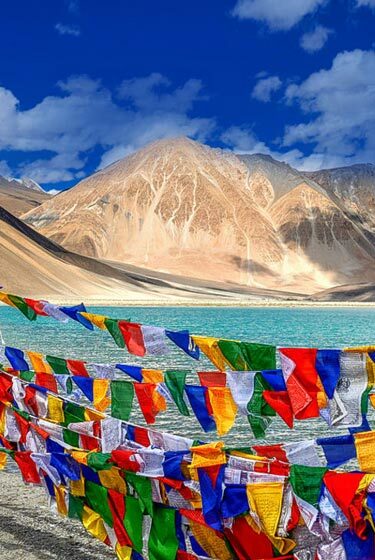 Enchanting Himalaya Adventure & Tours specializes in organizing all round trekking tours to Himachal, from Dhauladhar ranges to the high altitude treks of Lahaul Spiti. The trek team are well equipped with excellent guides, strong potters and well planned itineries. We also book for you Airline tickets (International & Domestic), Train tickets all over India and can arrange Taxi/Cab for you. Along many years, we have had the pride and pleasure to serve many satisfied clients from India as well as abroad. It will be our utmost pleasure to provide you yet another memorable travel to this land of nature, beauty and religion.